The baculovirus expression vector system (BEVS) is universally recognized as a powerful and versatile system for production of high quality proteins. Using this technology, Baculovirus DNA is used to carry a foreign gene into suitable, insect host cells, which then translate the foreign gene to make recombinant protein. There are several advantages of insect cells over E. coli such as improved solubility, ability to incorporate post-translational modifications, and higher yields for secreted proteins. GeneCreate's Baculovirus Expression Platform was developed by our in-house team of scientists for virus production and expression of recombinant proteins from baculovirus-infected insect cells in flexible scale, and the main systems we used is AcNPV-sf9 and BmNPV-BmN, can provide you with free advanced codon optimization and other insect cell lines, to further enhance the expression of your protein. For customers who wish to establish the best possible protocol for their project and then scale up, GeneCreate recommends leveraging our sophisticated Baculovirus Advanced technology to explore different conditions for the expression of target proteins. 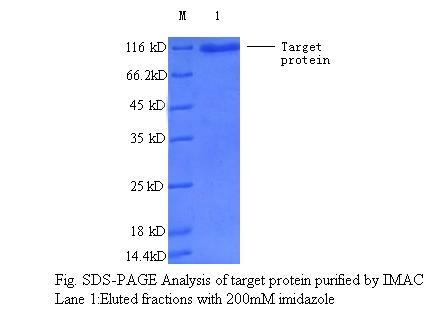 Multi Carrier of us, thus enhance the success rate of protein expression. 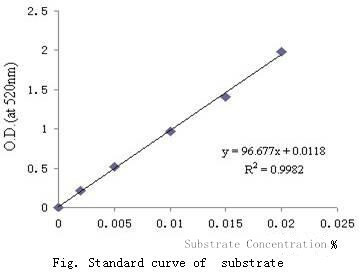 recombinantbaculovirus plasmid which with highly positive rate, shortly synthesis period. Could provide the details of protein purified steps, conditions, experimental data and strain with High degree. ●Restriction enzyme digestion of PCR amplification products and connect with the pFastBac carrier that we reformed. 2 Customer need to prepare a diagnostic reagents calibration, after we make the detail experimental plan and made painstaking efforts, finally, successfully expressed the proteins, the below table are shown that our expressed protein is close to the natural protein in the gene structure and activity. 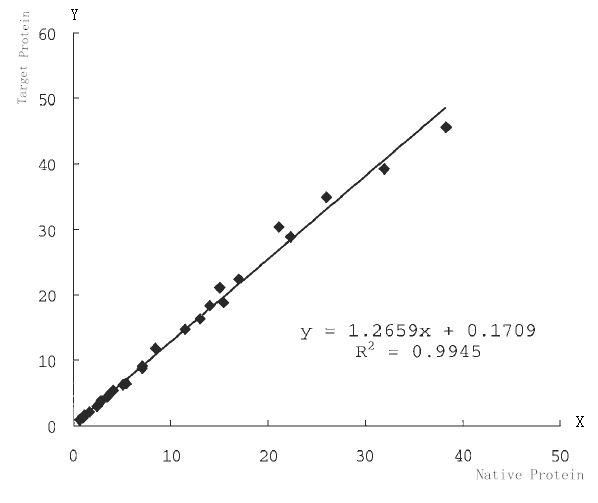 enzyme , and got the enzyme activity is 430.8 U/mg, far higher than 254.9 U/mg existed enzyme activity value that reported in some literatures.